Rawalpindi:In order to curb crimes, and secure the lives and assets of the people, planning for the Safe City Project in Rawalpindi has been completed, states a news source. 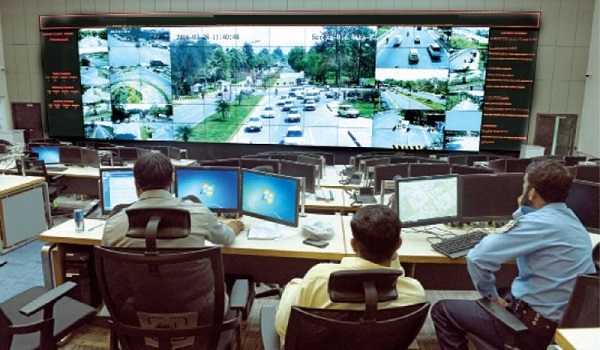 According to the plans, a central command and control system will be established in the city. The system will monitor all entry and exit points, important public places and sensitive areas, through hundreds of close-circuit cameras.